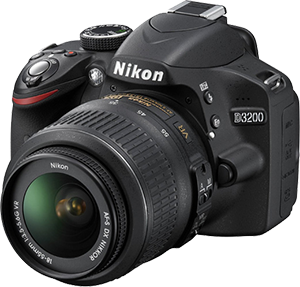 Nikon just released firmware updates for the D3100, D3200, D5100, and D5200. The remaining battery charge is now accurately detected for the Rechargeable Li-ion Battery EN-EL14a. EN-EL14a performance is maximized so that more images can be captured (battery life) than when an EN-EL14 is used.